Snag both of us for 8 hours on your special day and let us celebrate with you throughout your entire planning process. 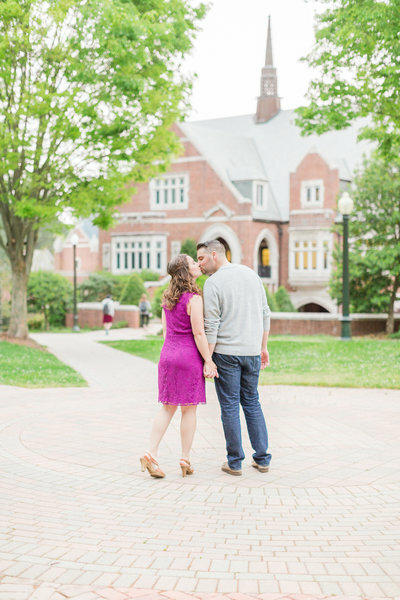 We include a complimentary Engagement Session, which is perfect for your Save the Dates. You will receive a sneak peek within 24 hours, an online gallery live for 10 years with your high-resolution images, a blog post of our favorites, and little celebrations along the way. Yay! You're Engaged!!! After you inquire, we will invite you to chat on the phone, FaceTime, or even meet for ice cream or coffee if you're nearby! 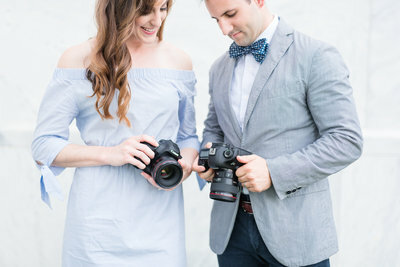 We love learning more about your wedding vision, as well as getting to know you both as a couple! After we chat, you'll hopefully be as excited about us as we are about you! This is where the booking process starts and we make it super easy for you! We send you an online contract and an online invoice for the retainer. Once those two items are checked off, you will be a #lovedbyTheTuckers Bride! It is that easy! 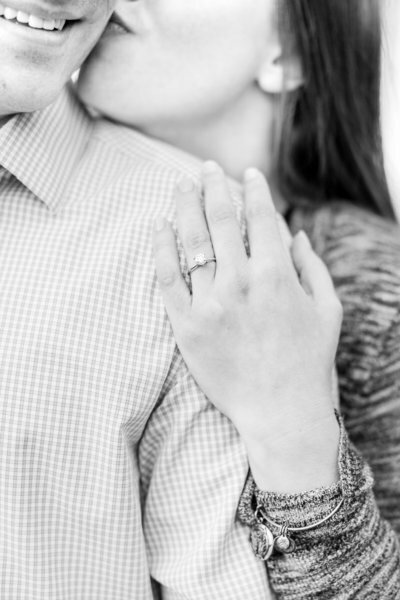 The Engagement Shoot is our gift to you!! Serving as a perfect time to get you both comfortable in front of the camera before your Wedding Day, it really makes all the difference! Images from this day also look super cute on your Save the Dates or a large print to display at your Wedding Reception. We love details! This quick Questionnaire helps us learn a little bit more about the big and little details of your Wedding. We use this information to build your Photography Timeline and to have a list on hand of your VIPs for Family Portraits. 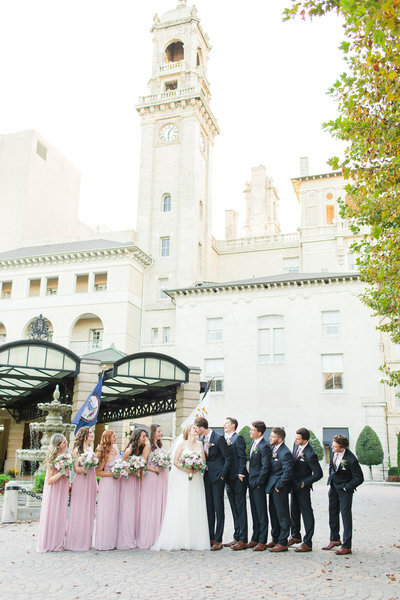 We work with you and your planner to coordinate and maximize each sweet, joy-filled hour! We custom build your Photography Timeline based on the information sent to us from your Questionnaire. Did we mention that it's a FREE APP and easy to use?! YAY!!! It's your Wedding Day! Everything in your relationship has brought you to this moment and we are so excited for you! When we arrive we love to meet all of your favorite people, while keeping the mood light-hearted and joyful! Our goal of this day is to make it truly the best day of your lives...with pictures you love! You said YES! Now it's time to get those Save the Dates and Engagement Announcements out. Join us for 1-2 hours at a location special to your story and we will get you both comfortable in front of the camera before your wedding! With gentle instruction and encouragement in an un-rushed environment, we are excited to teach you how to pose so you both look and feel amazing! 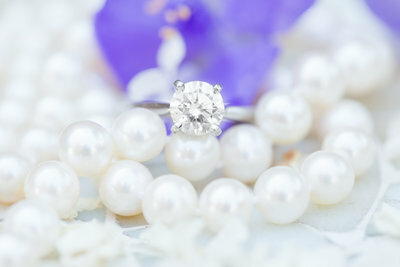 We gift our Wedding Couples with a free Engagement Session. 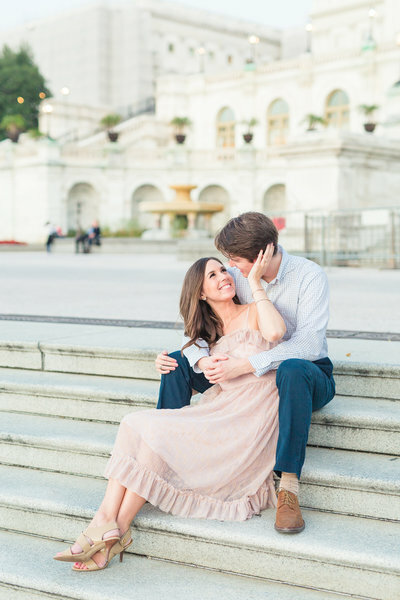 We LOVE photographing surprises almost as much as we love seeing how much work and thoughtful planning your Grooms-to-Be will put into the perfect proposal! So girls, if you can feel a proposal coming in your future, feel free to subtly give him our information, just in case! :) Sam and I are hide and seek pros! Brides, imagine a morning where you sneak away from decision making… from Bridal stress…from everything! Let’s get you all dolled up and feeling refreshed. Let’s have mimosas and fresh fruit. Photographed indoors in soft, morning light providing images that are tasteful and captivating. Boudoir images are the perfect Groom's gift, whether you are married or soon to be. 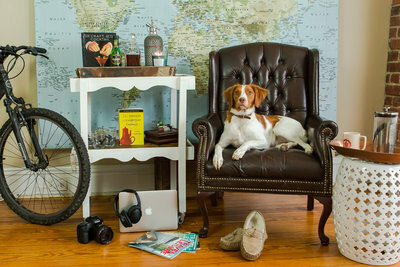 These images are privately photographed, edited, and highly protected, solely by Petie. 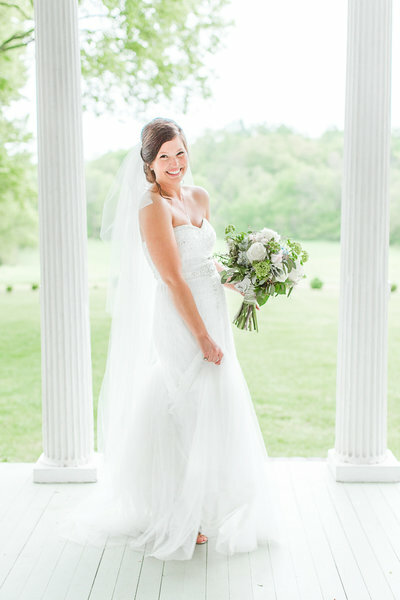 *Professional Hair + Makeup and a Little Black Book are included in each package. Luxury upgrades available such as including an in-house massage by a local professional and more.